I am an Associate Producer for CNN digital video. On This page, you can find CNN Digital videos I have produced and edited. Collectively, videos I've produced have reached over 10 millions views on CNN desktop and mobile app programming and millions more on social media platforms. An animatronic Tyrannosaurus rex at a dinosaur park in Colorado caught on fire due to electrical issues, according to the park. Four-star wide receiver Jacob Copeland committed to the University of Florida on National Signing Day. His mother walked out of the signing ceremony when he made the announcement. North Korean leader Kim Jong Un met with the Chinese President Xi Jinping on a surprise trip to Beijing, state media in both countries confirmed. This was his first visit abroad since he took power in 2011. The legacy of singer Selena Quintanilla has lived on for more than two decades. 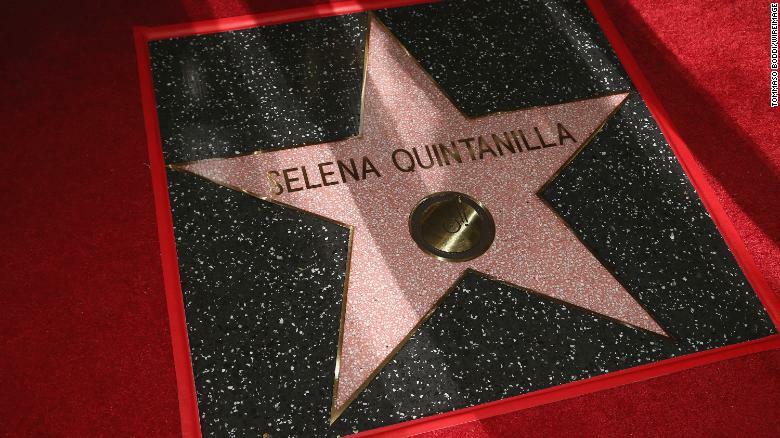 Now the "Queen of Tejano music" has joined a constellation of stars in the Hollywood Walk of Fame. Emmy-nominated actress Millie Bobby Brown performs a "Stranger Things" season one recap on "The Tonight Show Starring Jimmy Fallon." Stratolaunch, which is designed to release rockets that will carry satellites into space, has a 385-foot wingspan, stands 50 feet tall and can carry more than 500,000 pounds of cargo. Alt-right activists held torches and marched through the University of Virginia campus in Charlottesville, Virginia. 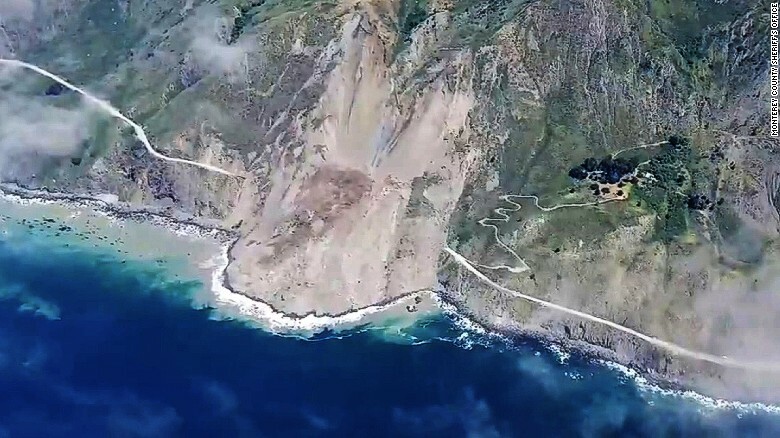 A portion of the Pacific Coast Highway was buried in dirt and stones by a massive landslide, the California Department of Transportation said.